As a professional in the restaurant industry, it’s critical to ensure that your internal operations are working like a well-oiled machine. However, it can be tough to tackle everything, from employee scheduling to stock, if you’re juggling multiple responsibilities. 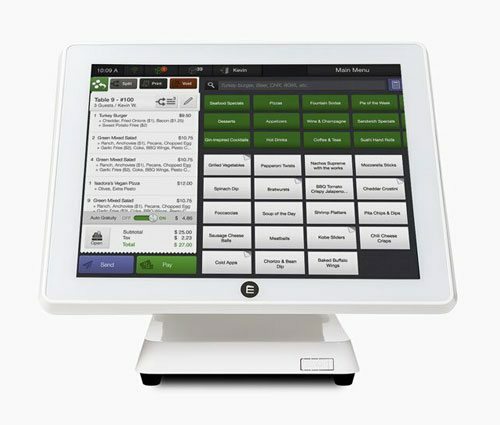 An automated inventory system is one solution you may want to consider for your restaurant. With automated technology, you can check off a number of boxes on your to-do list each day with little effort. Let’s take a look at three of the benefits of investing in an automated restaurant inventory system. 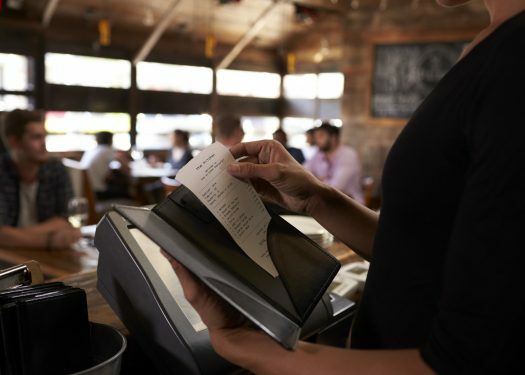 An underlying advantage of using an automated restaurant inventory system is that you can save money in the long run by keeping a close eye on your stock. If inventory is automated, you can ensure that you aren’t spending more of your budget than necessary. In addition, a detailed system can give you a better idea of which items are most critical to your business. For example, you may invest a large amount of money on one type of beverage when it’s not as in-demand as a different variety in your inventory. Real-time insights can help you make adjustments sooner rather than later, getting more bang for your buck. Keeping your restaurant patrons happy depends on a number of factors, including your inventory. For instance, if you run out of the ingredients necessary to make a popular dish around dinner time, your customers won’t be happy. Events like this can hurt your customer retention rate and result in a dip in sales. An automated inventory system reduces the risk of these types of incidents. It will keep track of your stock throughout the day to make sure you’re never without the resources you need to keep your customers satisfied. 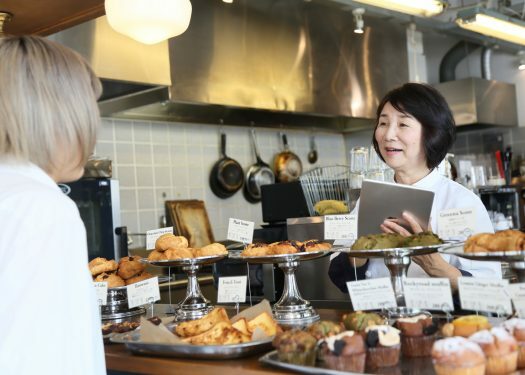 Integrating an inventory system into your POS system can make your staff members’ jobs a bit easier and help to improve overall employee moral. For example, an automated inventory system can relieve the stress of keeping track of stock in between other daily responsibilities. Employees, such as chefs and bartenders, won’t have to worry about running low on ingredients and turning away customer orders. With automated technology in place, you can also free up some time, allowing your staff to focus on other demands. In the long run, investing in an automated inventory system can deliver both immediate and long-term benefits, including cost savings, increased customer satisfaction, and happy employees. 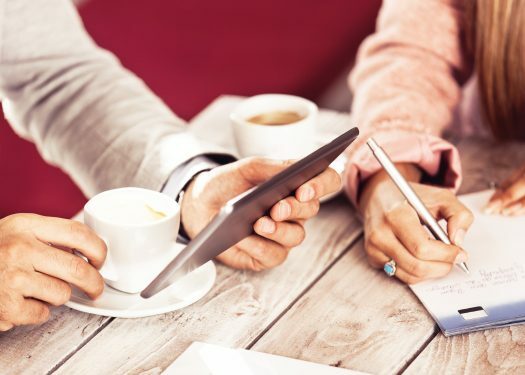 Over time, you will also get a better idea of inventory trends, making the three benefits above just the tip of the iceberg, and helping you run a successful restaurant.